Published author, blogger and health journalist. 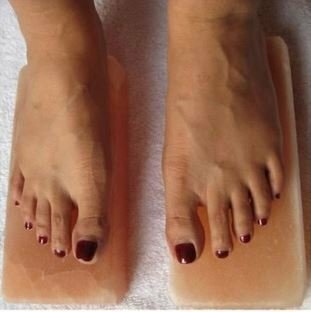 You put a lot of time and energy into finding that perfect gift for your mother. We all know shopping for your dear sweet mom isn't always easy. 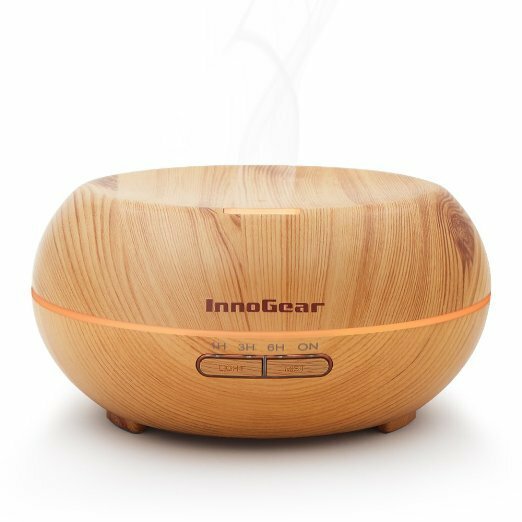 That's why I've put together this thoughtful list of recommended products that will bring a smile to her face. Not to late to order for Mothers Day and get it shipped overnight. 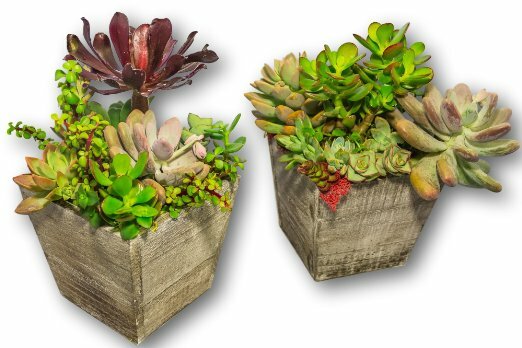 Mom's everywhere will love the thoughtfulness and practicality of these gifts. This calendar is printed on recycled paper, easy to mount, the images are crisp and clean. Each day squares are spacious to write important days and events. What a steal at only $. 8.79. 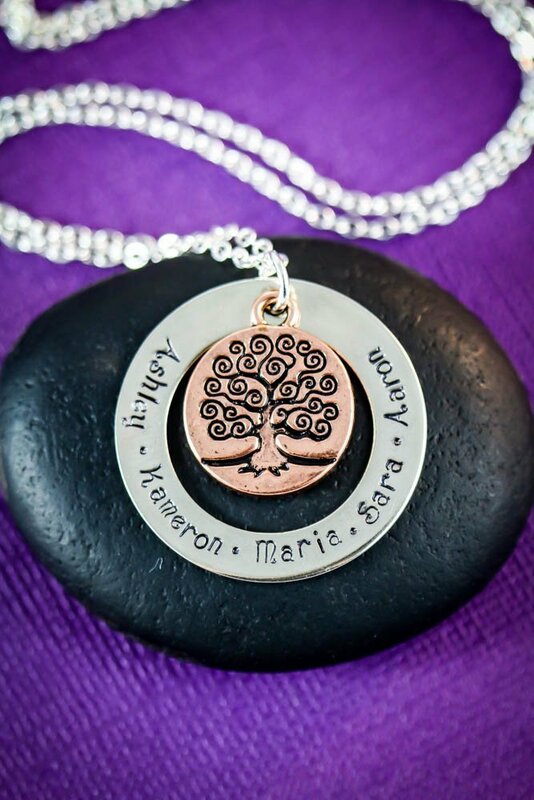 Personalized family necklace with copper family tree charm in silver washer by DistinctlyIvy. 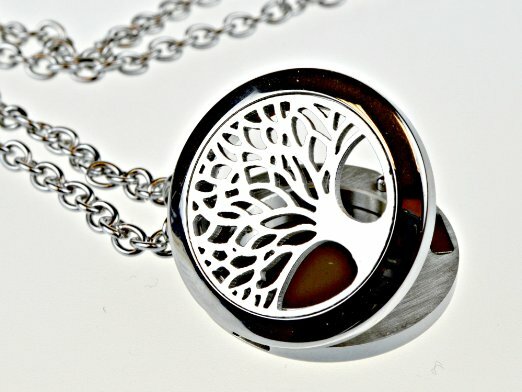 Personalize this gorgeous two tone copper and silver family tree necklace with the names of your choice. Beautiful gift for Mother's Day or a family reunion keepsake. 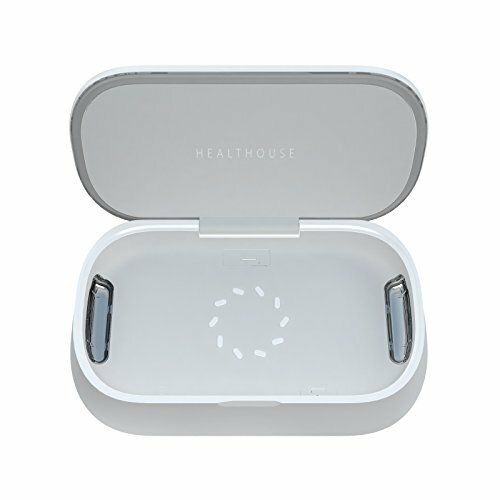 This product will ship in 1 day after you order it! What a wonderful memory keepsake for Only $20.95. Why not wrap those whom you love the most with the people who love them the most? Mom can leave it out over a chair as a great conversation piece when guests come over, and kids will love seeing their face on her favorite throw blanket. 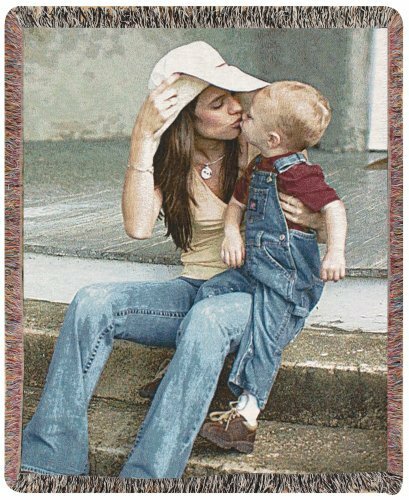 It's an easy-to-use process creates a memorable keepsake that will transform any photo into a beautiful woven tapestry throw. Made of 100-percent machine-washable cotton; 600+ thread color combinations. It measures 50 by 60 inches for vertical photos or 60 by 50 inches for horizontal photos and MADE IN THE USA! Can't beat a price at $ 73.00. Are we friends on Facebook? If not let's do that now, Got Hypothyroidism? Remember sharing is caring. Please share and post a comment below. I would love to hear from you. Sign up for my blogs @ thehypothyroidismchick.com . You can also Follow me on instagram @ Thyroidismchick.